Male Pattern Baldness (MPB) affects over 60% of men worldwide, and this is a trend that is not set to slow down anytime soon. But before you get the electric shaver out, you would be wise to at least consider a few options that can slow down the pattern of hair fall or even stop the process entirely. Thanks to famous celebrities like Wayne Rooney, hair surgery has become a much less taboo form of hair loss treatment for men. The hair transplant is a process where the hair is taken from the sides and back of the head and replanted into the balding area of the head to form a repaired and regrowing hairline and scalp. In usual circumstances around 4000-5000 hairs are planted to achieve a fuller and thicker appearance of hair on the top of the head. Pros: A usually successful process that, once completed, looks natural and effective. Cons: The most expensive form of hair loss treatment available. You'll also need to go in for a second sitting once the scarring has healed (adding to the cost substantially). Expect to take prescription drugs after the treatment to help sustain the new hair growth, which can come with nasty side-effects. 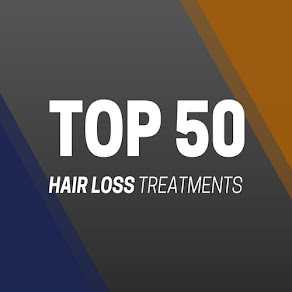 Overall View: If you can afford it then this increasingly popular hair loss treatment will most likely be a decent procedure well worth investing in. Just don't forget the drugs you'll need to take after the procedure, for the rest of your life. This advanced laser therapy surgery-free treatment was made famous by cricket legend Shane Warne. The unorthodox strand-by-strand system uses a combination of silicone and adhesive to form a new layer of skin on the areas of balding of which the hair is added. 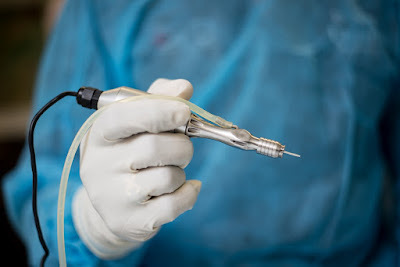 Pros: A zero surgery solution and no side-effects. Cons: It's a membrane non-surgically grafted on to the scalp - not a hair regrowth treatment . Overall View: A decent enough hair loss solution, but still pricey and not a natural regrowth option. 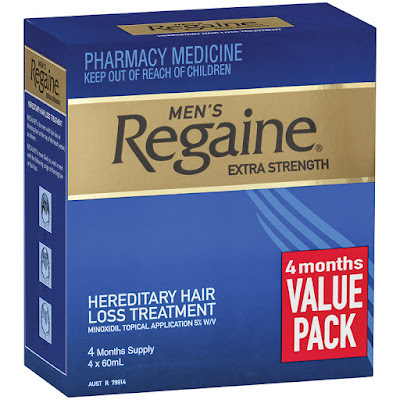 Propecia is a supplement form of treatment that is prescribed by doctors. 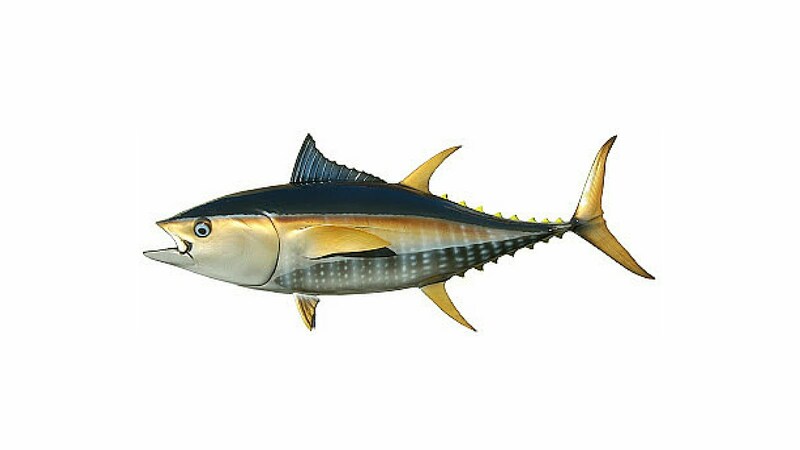 his proven supplement consists of the active ingredient finasteride that inhibits 5-Alpha reductase, the enzyme that converts testosterone into the damaging hormone DHT. 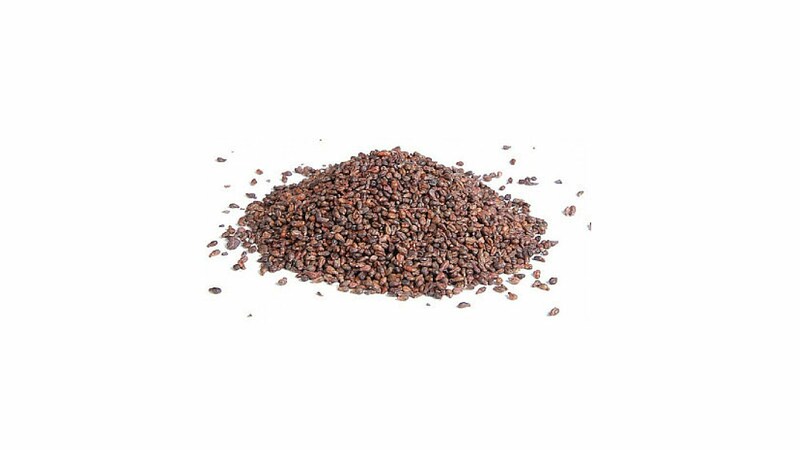 This supplement is famous for some of the potential side-effects that come with it. Pros: 2 out of 3 users will regrow hair - clinically proven. Cons: Some very unpleasant side-effects including erectile dysfunction, mood swings, skin irritation and depression. Overall View: Though clinically proven, the nasty side-effects are a major put off. An increasingly popular hair loss treatment for not just men but women too. 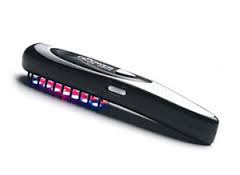 The low power laser light is supposed to agitate and stimulate your scalp into growing more hair, resulting in thicker and fuller appearance of hair. Pros: None surgical and none drug solution. No side-effects! 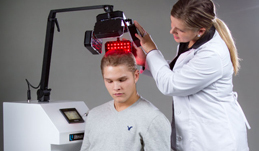 Cons: Though hugely popular, the low laser treatment has not yet been officially proven to stop hair loss and regrow hair. Overall View: These affordable products are definitely worth a try if you are not so keen on the drugs/surgical path. Some users swear by them! 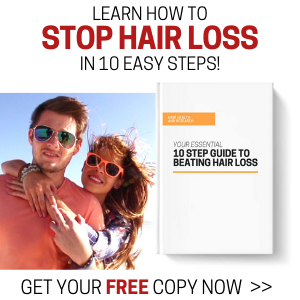 Minoxidil is the most well known liquid form of hair loss treatment. Minoxidil was originally used to treat female patients for specific conditions when it was accidentally found that it generated new hair growth. 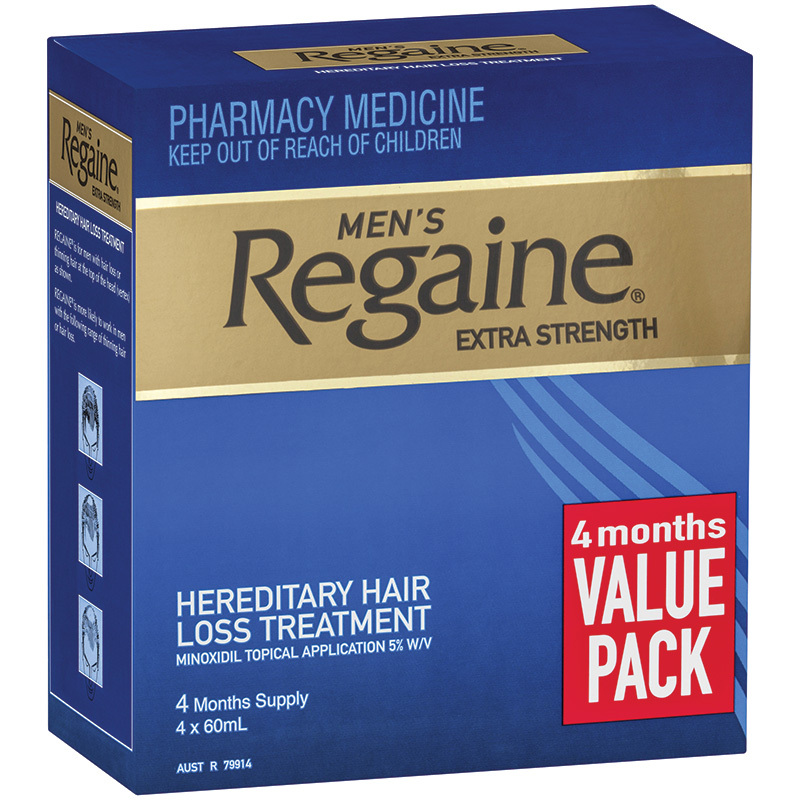 Minoxidil products such as Regaine stimulate the blood supply to the scalp and have been clinically proven to regrow lost hair in many cases. Pros: A topical solution that just rubs in and can effectively halt hair loss. Cons: If effective, it only regrows hair at the center of the scalp. Some users have also complained of itching on the scalp. 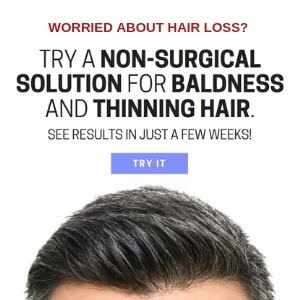 Overall View: Good products that seem to be best placed to slow down and stop the hair loss process. Fairly affordable too and a great alternative to the expensive surgical treatments. 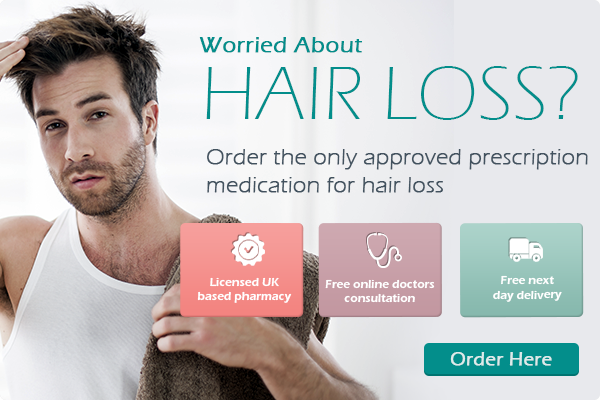 Natural hair loss treatments are by far the most popular choice of hair loss treatment for men. These types of products vary from oral supplements to scalp therapy foams and liquid shampoos. Though most of these products, widely available on the market, are FDA approved, they are not clinically proven to 100% combat hair loss. However, many of them do come with glowing reviews from male users and they continue to get repeat sales. 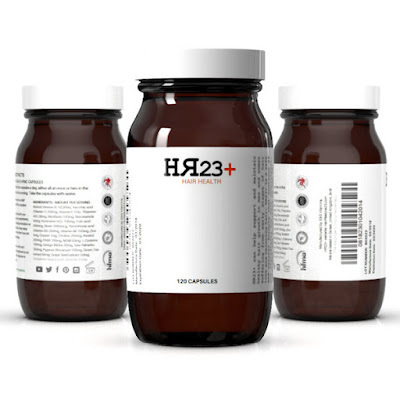 The natural supplements, such as Provillus, Procerin and HR23+ tend to consist of Saw Palmetto (an effective DHT blocker) and the famous Alpecin shampoo claims to be a great stimulator of the scalp to increase hair growth. Pros: Affordable, none-surgical and best of all no side-effects. Many come with glowing reviews! Cons: Not FDA approved and still not 100% medically proven, but a high success rate all the same. 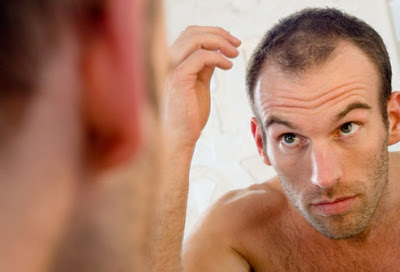 Overall View: Natural hair loss treatments are a definite option for any man looking to stop hair loss. These types of products are far more effective when used during early stages of hair loss. It's just a case of finding out which product personally works best for you.